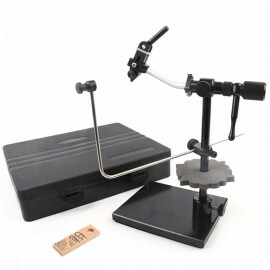 This classic, updated and improved fly tying vise can provide your bobbins With more room to work. 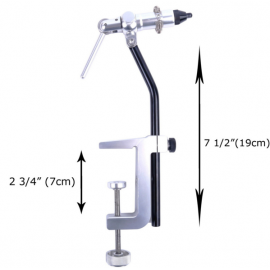 The sleek rotary vise are with great performance. 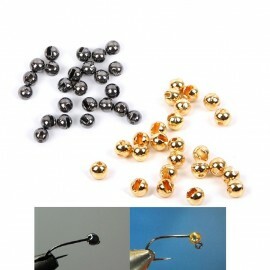 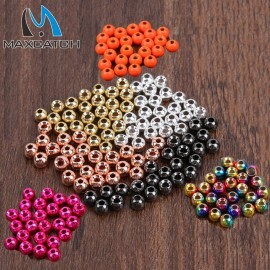 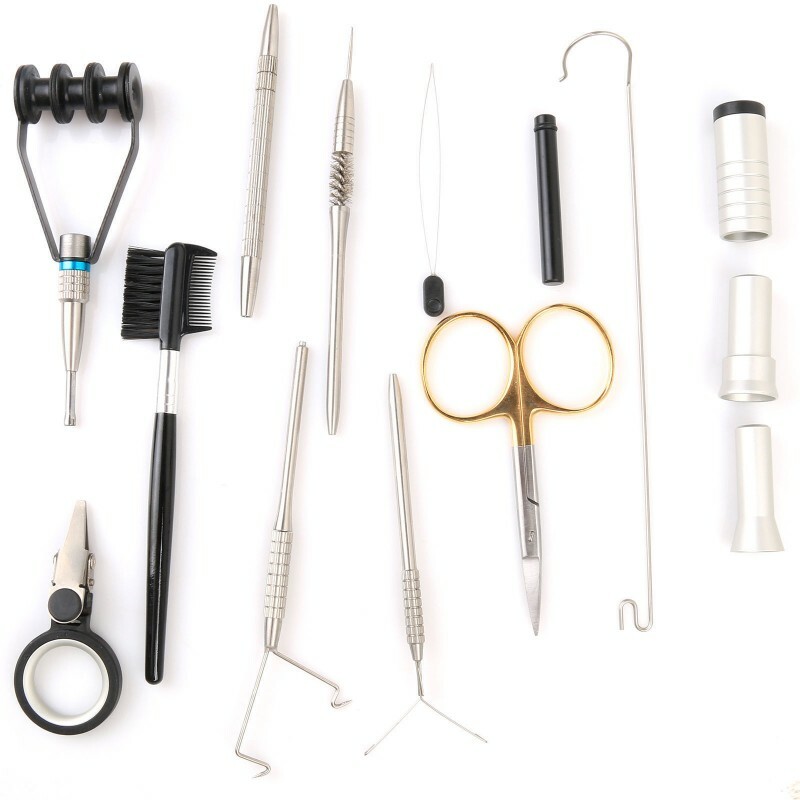 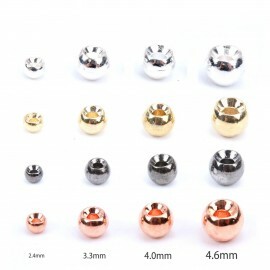 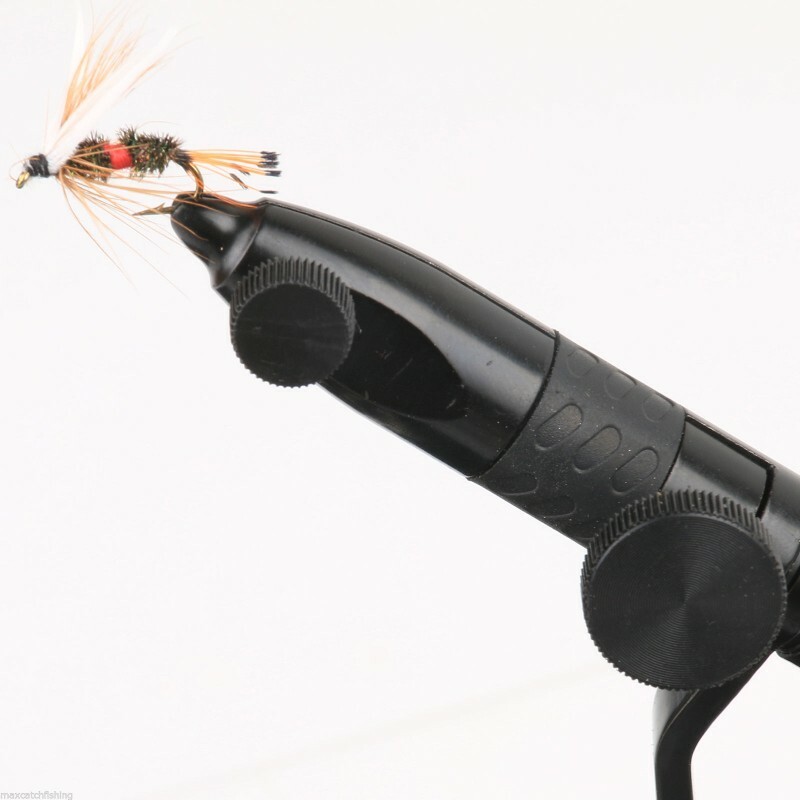 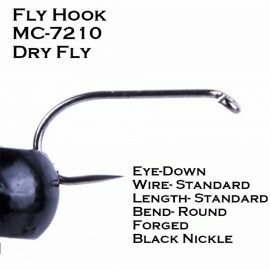 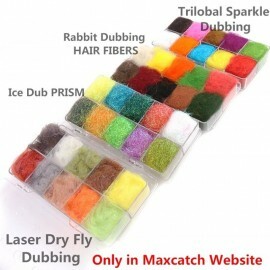 It is used by many experienced fly tiers to handle hooks size from #32 - #3/0. 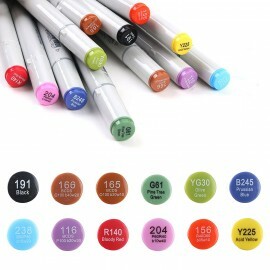 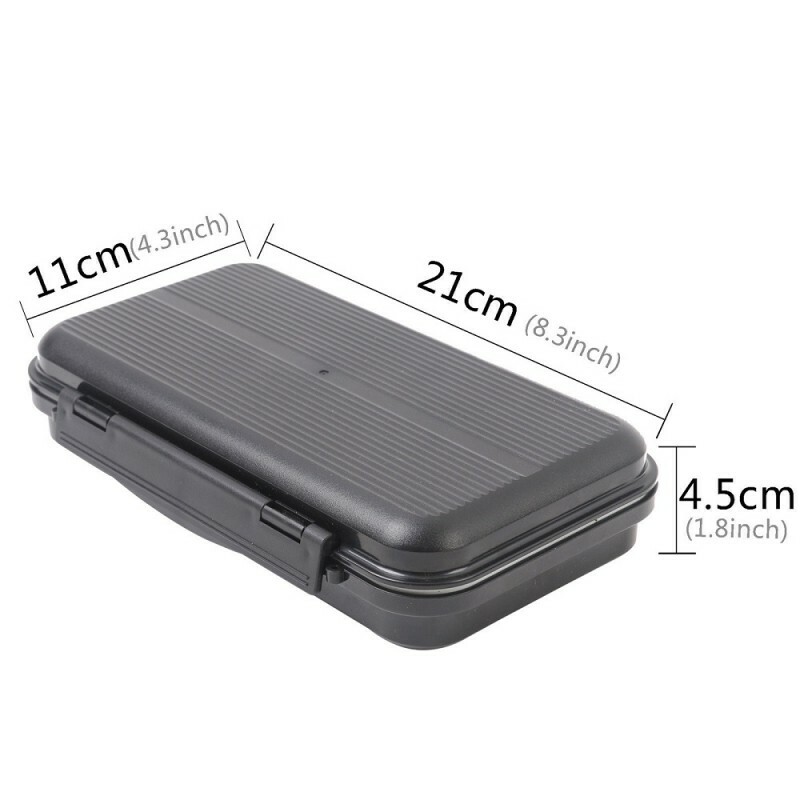 Compacted and easy to carry. 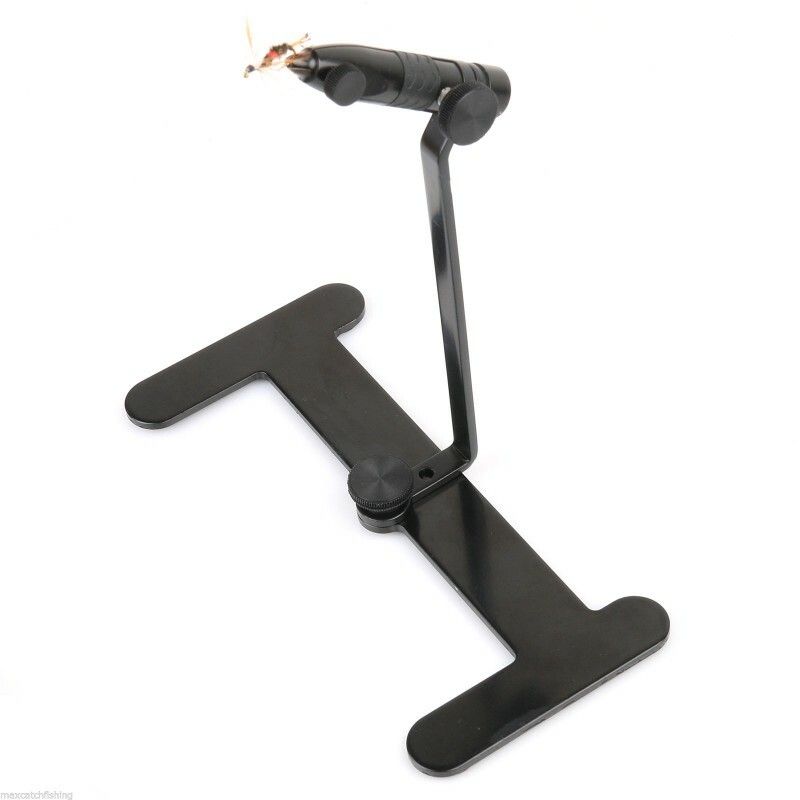 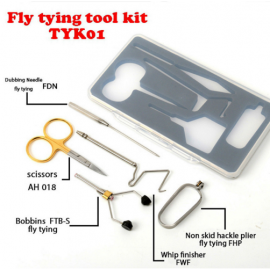 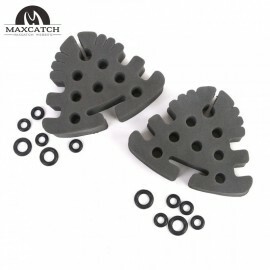 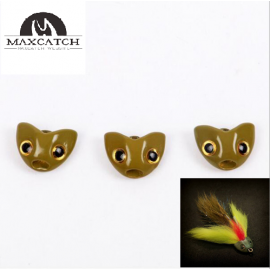 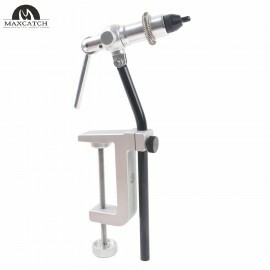 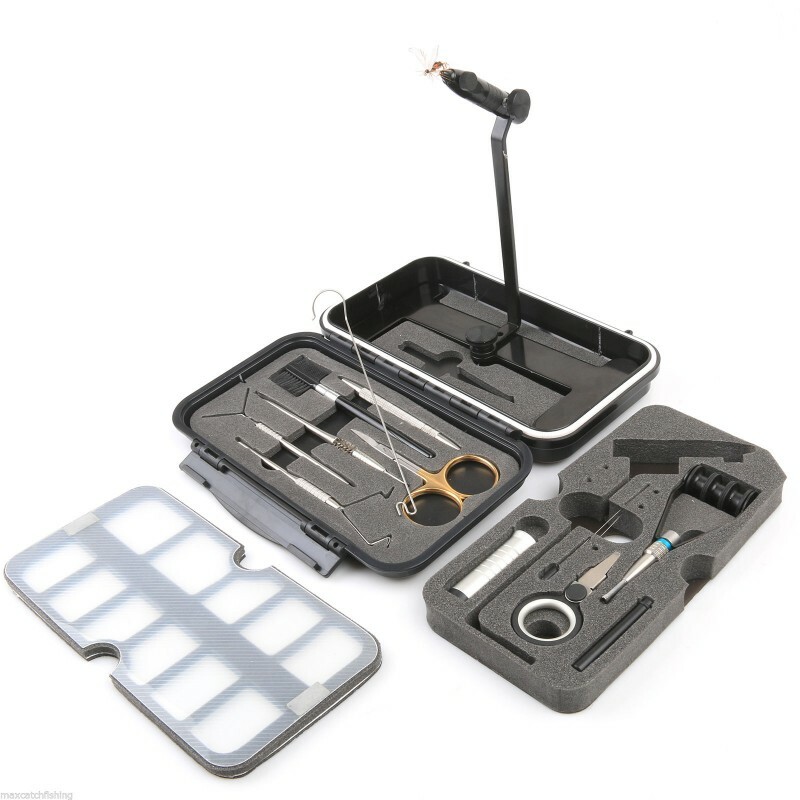 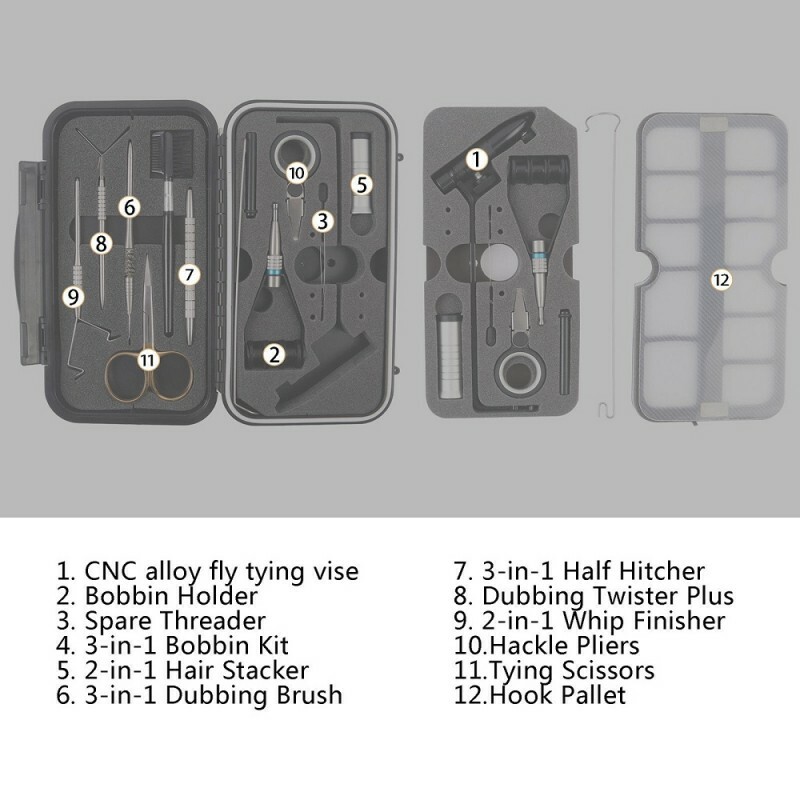 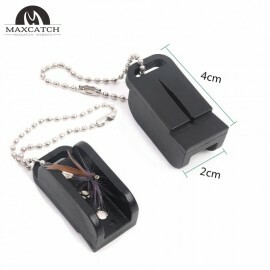 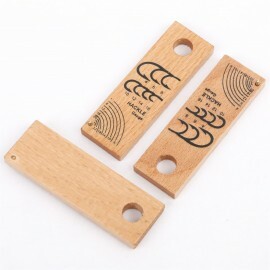 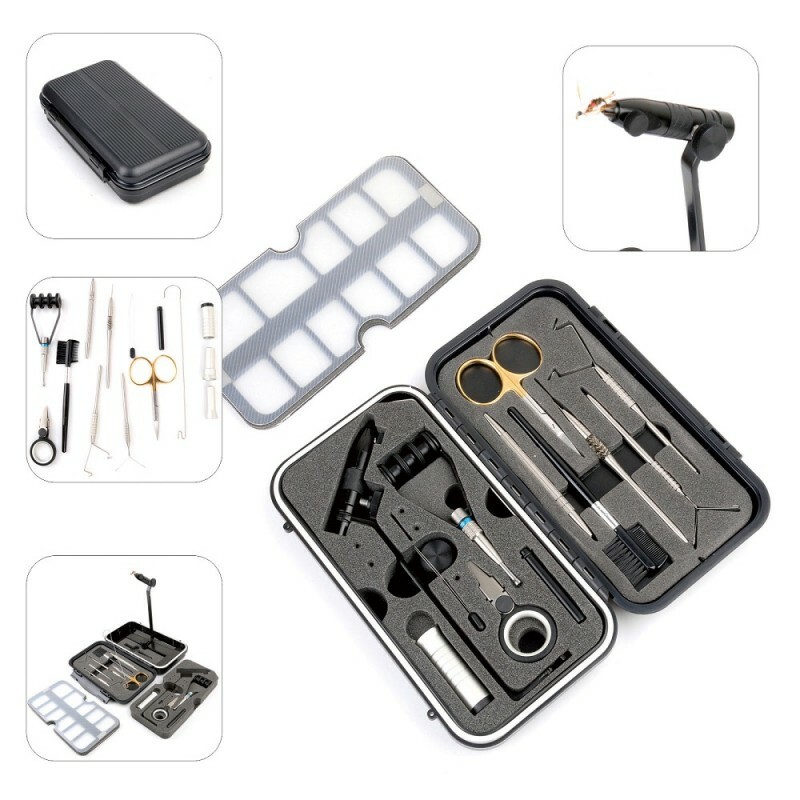 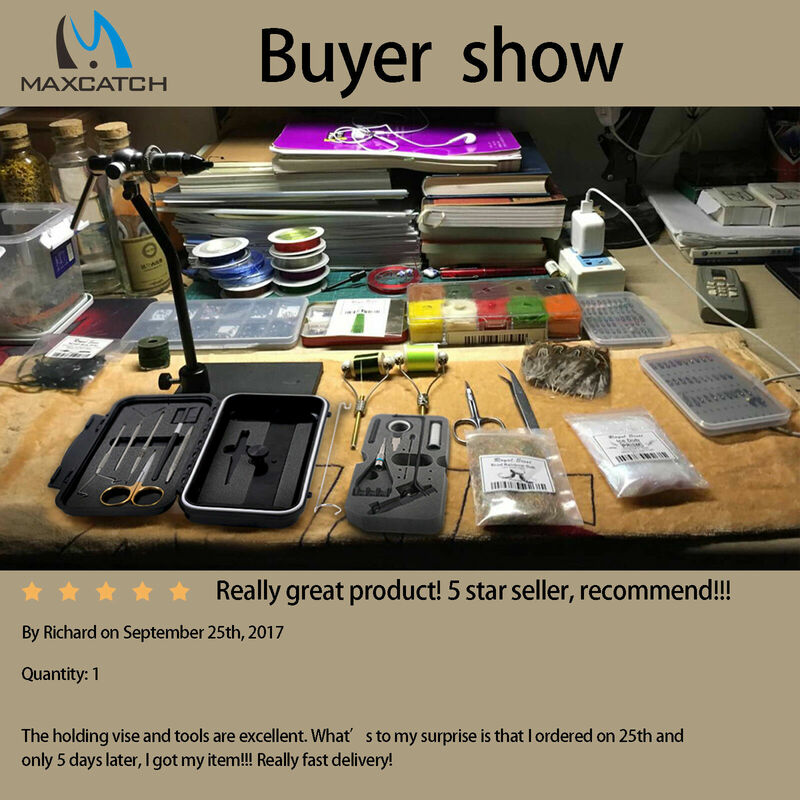 2pcs EVA Foam Fly Tying Tool Post Caddy Only in Maxcatch Website.1 year warranty..
#Tying your own Flies#Maxcatch provide you professional fly tying class on Facebook#Awesom..